Our baseball and softball seasons finished up in the beginning of August and we had a great turnout from both sports! 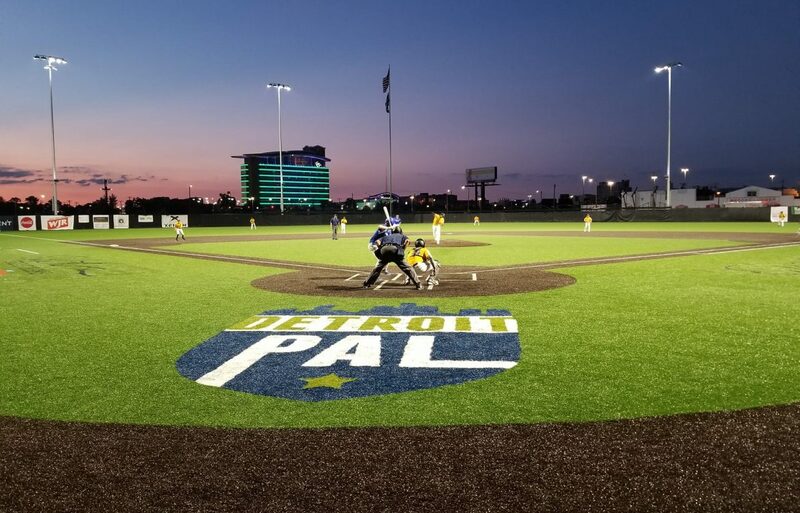 Seven teams were crowned champions in baseball and three softball teams were crowned champions this year. Thank you to all the coaches, teams, parents and volunteers for your contribution to a successful summer. A big thank you to Richard Reznik for running the baseball program and Dr. Ramona Cox on running the softball program. 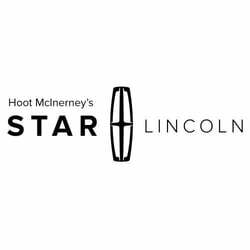 Special thanks to Star Lincoln for sponsoring PAL’s 14U Baseball program in 2018. We will see you all next summer!